Everything you’ve always wanted is on the other side of fear. I am convinced that different people awaken the beast in you. Obey the rules and you miss all the fun. THE exhibit “Come. Be. Become.” by architect and artist Dani Yu interprets life through art, showing a journey of the present while in preparation for the future. 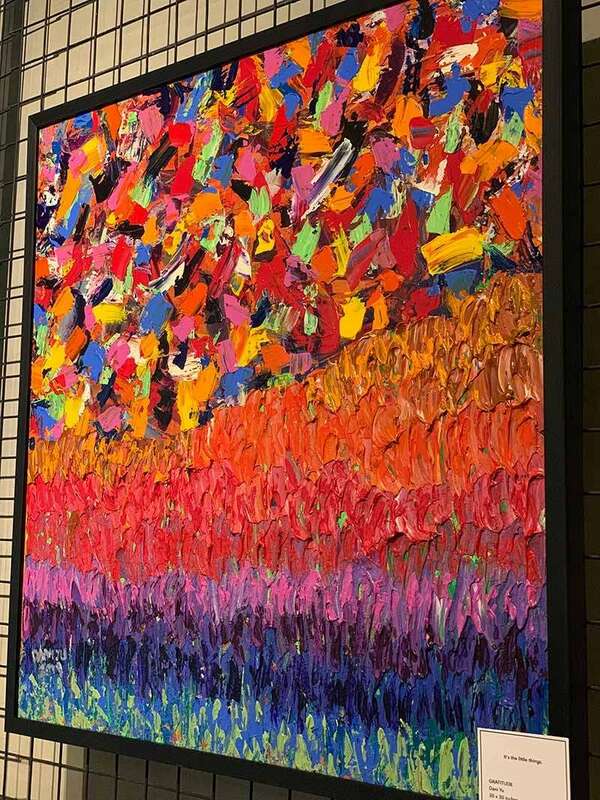 Depicted in vivid and colorful works, Dani interprets the amalgamation of both facets using palette knife technique in abstract form using acrylic. 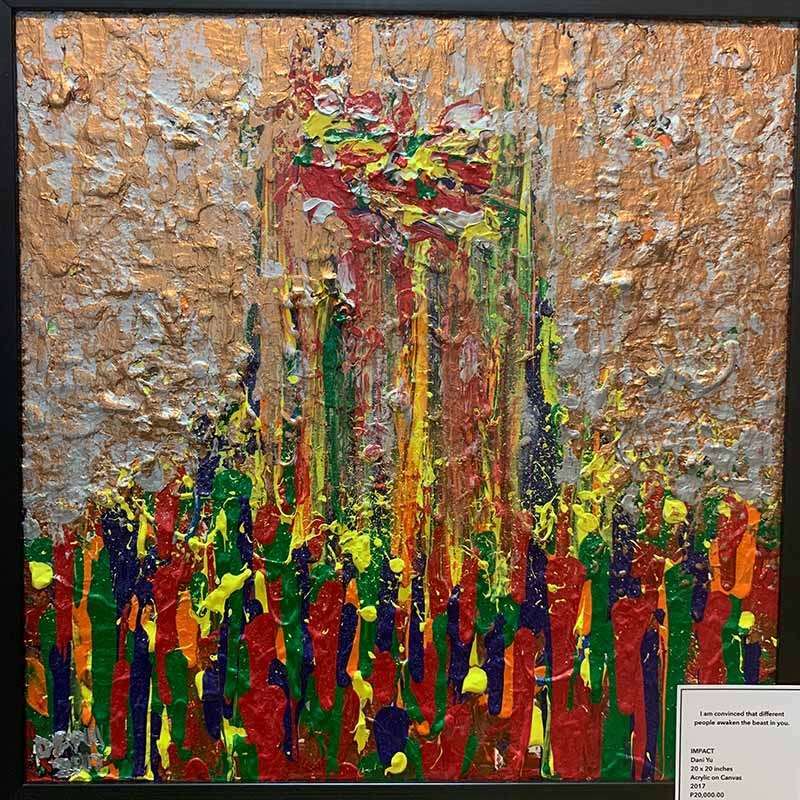 Art is Dani’s way of expressing herself and is also a way for her to relieve stress, especially during those times when she was working in Makati. She’d paint at night, even if sometimes she only had five minutes to spare. 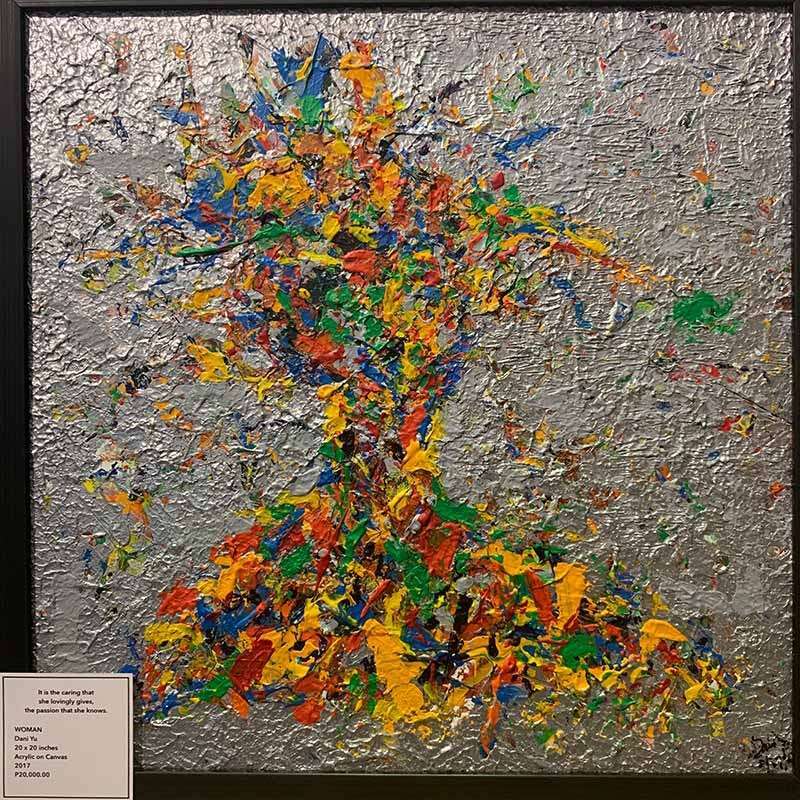 “I find that with art—especially abstract art—I can express myself more freely. And I like it that the audience is also free to interpret the work,” she said. 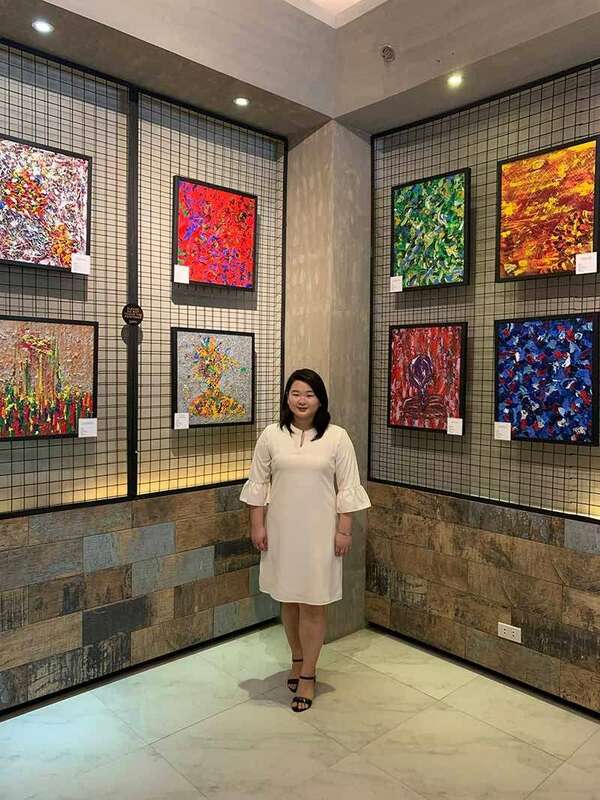 A licensed architect who studied at the University of Santo Tomas, she described art as a way for her to improve how she presented her works at school. “I think there was something deep inside me that I really wanted to do art but I needed to use architecture to appreciate art more. So I tried to learn more about basic techniques,” shared Dani. 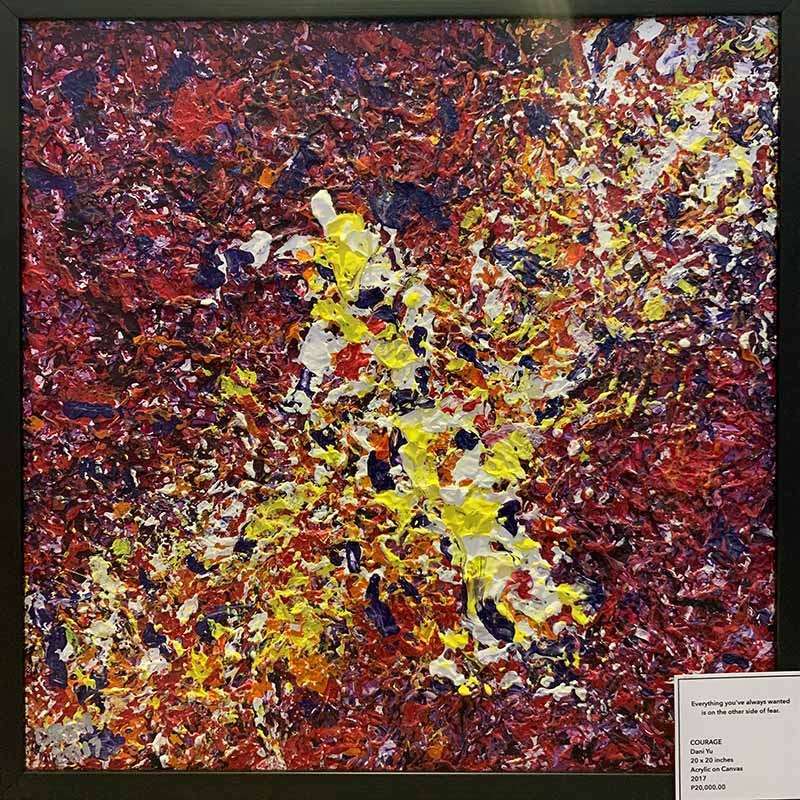 Dipping her toes in the art scene during her return to Cebu, she took a mentorship under artist Shielo May Duterte in 2012, participated in last year’s “BGC Art Mart” (a project of Bonifacio Art Foundation Inc. in Manila) where she sold items like notebooks with her paintings on them, followed by “Come. Be. 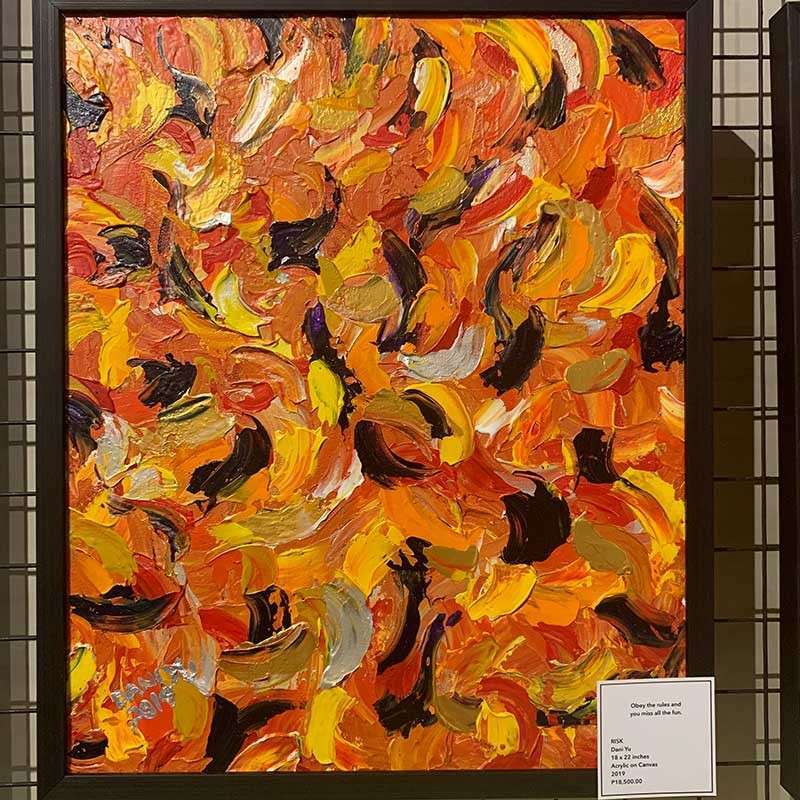 Become” being her first solo exhibit, unveiled last Sunday, Feb. 3. “It shows that we’re living kind of a double life in a way wherein we have to accept and appreciate where we are in the present. 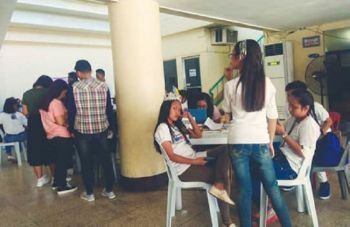 And also, we’re actually working toward what we are aiming for in the future,” she added. “Come. Be. Become.” will run until March 3 at The Gallery at BIG Hotel, W.O. Seno, Parkmall Drive, Mandaue City, Cebu.